This title will be auto-delivered to your Kindle and you will be charged on 25 July 2019. 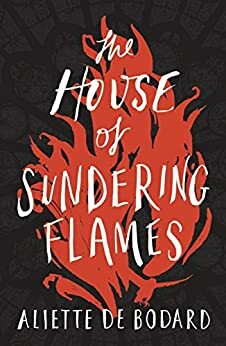 Aliette de Bodard is 'one of the most influential voices in fantasy today', according to Starburst. 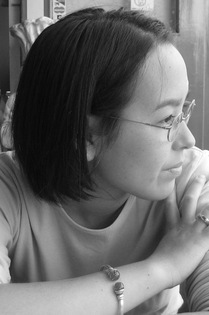 A Franco-Vietnamese writer living in Paris, she's the mother of two, qualified as an officer in the French military, is a very talented cook (http://aliettedebodard.com/recipes/) understands everything it's possible to understand about Applied Maths and, in her day job, literally keeps the trains running for the Paris Metro. We've published two novels with her already: The House of Shattered Wings (9,000 copies sold) and The House of Binding Thorns, both of which are highly acclaimed mysteries set in a world which merges and alternate Paris with powerful Vietnamese mythology and culture. In addition to the considerable strength of her storytelling and world, Aliette is a high profile author, a regular Guest of Honour at events and conventions, and recommended by booksellers in the same breath as Zen Cho, Naomi Novik, Cixin Liu and V. E. Schwab.